I do have a Twitter account. I’ve had it for a few years at least. I don’t tweet very often. My blog posts are automatically set up to be posted on twitter. That is primarily the extent of my activity on Twitter. I prefer Facebook. Perhaps that is because I find twitter a little confusing. One of the functions on Twitter that I find confusing is the hashtag. Reading about the topic on Twitter’s Help page did not do much to help me understand the purpose of using hashtags. Hashtag - The # symbol is used to mark keywords or topics in a Tweet. It was created organically by Twitter users. ◦ People use the hashtag symbol # before a relevant keyword or phrase (no spaces) in their Tweet to categorize those Tweets and help them show more easily in Twitter Search. ◦ Clicking on a hashtagged word in any message shows you all other Tweets marked with that keyword. ◦ Hashtags can occur anywhere in the Tweet – at the beginning, middle, or end. Hashtagged words that become very popular are often Trending Topics. I understand how to use the hashtag if I am searching for something. However, I don’t understand what I consider to be the overuse of the hashtag. I guess I am just not witty, young and hip enough to #hashtags. Here is another issue. When I signed up to participate in the A-Z Challenge, I “liked” the A-Z Challenge page on Facebook. Last week a notification was posted on the Facebook page reminding us that a Twitter Chat was scheduled. 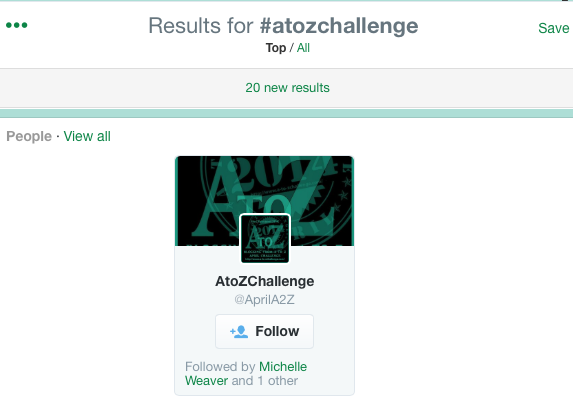 The notice included the hashtags #azchat and #atozchallange. I thought I might like to participate. However, I did not know how to “chat” on Twitter. I tried to figure it out. First, I logged into my Twitter account. Logically, I thought I probably had to search for either of those hashtagged words. So I did. 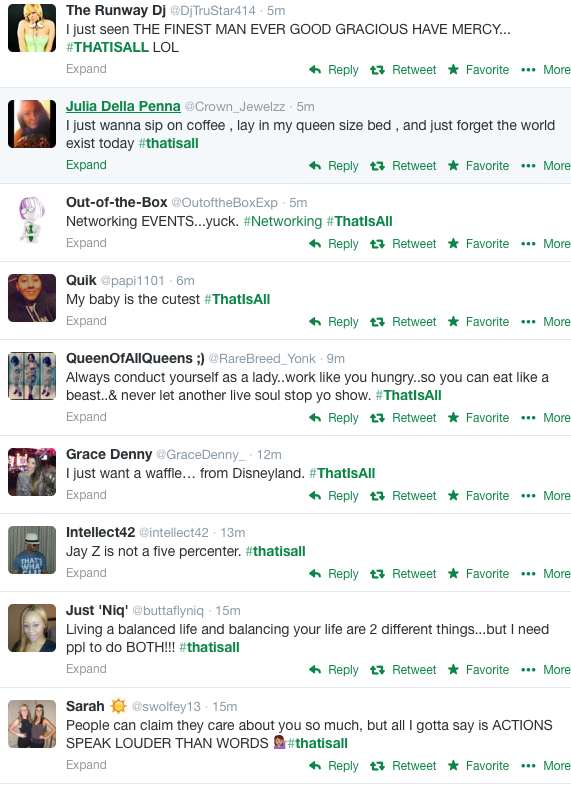 Then there was a list of tweets apparently sent by A-Z members. 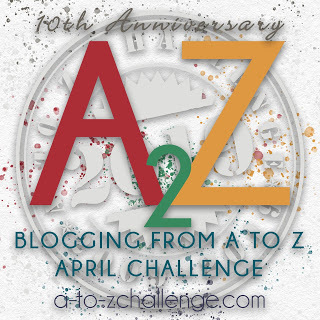 All of the tweets included #atozchallenge. This is my #dilemma. 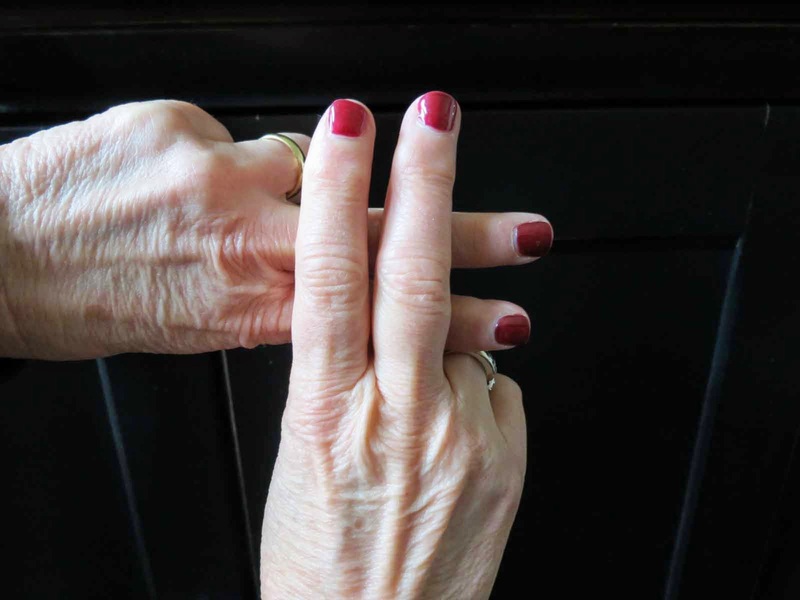 How can I #chat if I don’t #knowhow? Is there someone out there who can #helpme? Yes, I do also, spend just a little too much time in front of a screen. That is because they are fun things. I don't do twitter or facebook, only my blog. I could probably figure out both but I doubt I'd find the time or have enough to say and I'd ust put hashtags with nothing else on most days....I guess you can't do that thought!. Actually, Jen, I think you can probably just hashtag. I am more of a browser on Facebook. I may post something once a day. I view it as a way of documenting some of our life.